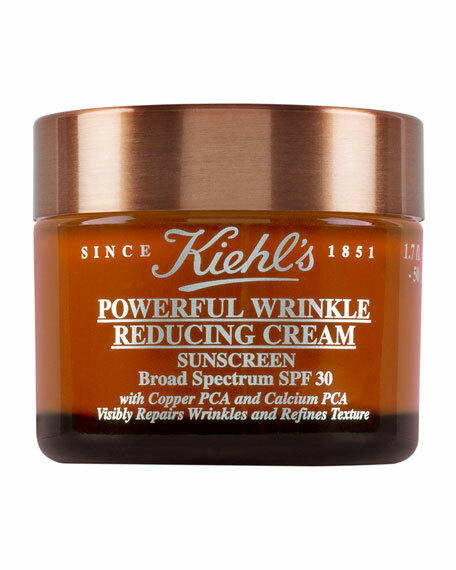 Kiehl's Since 1851 Powerful Wrinkle Reducing Cream SPF 30, 1.7 oz. 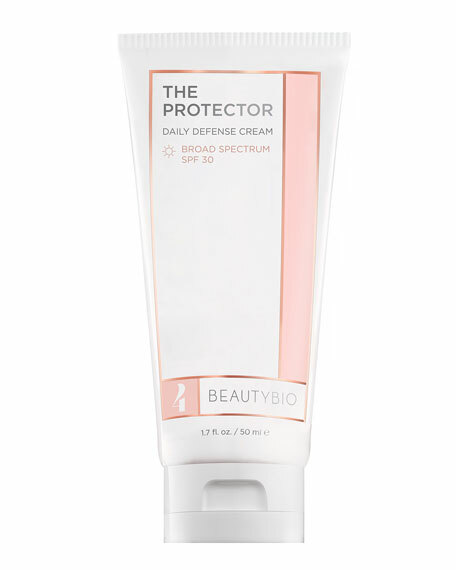 This skin fortifying anti-wrinkle cream, with a powerful combination of micronutrients, copper PCA, and calcium PCA, is clinically shown to improve elasticity by 32%. 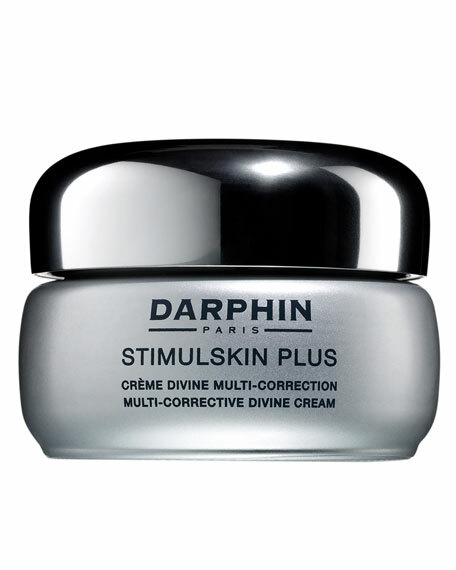 It significantly reduces wrinkles, smoothes skin texture, and minimizes pores. 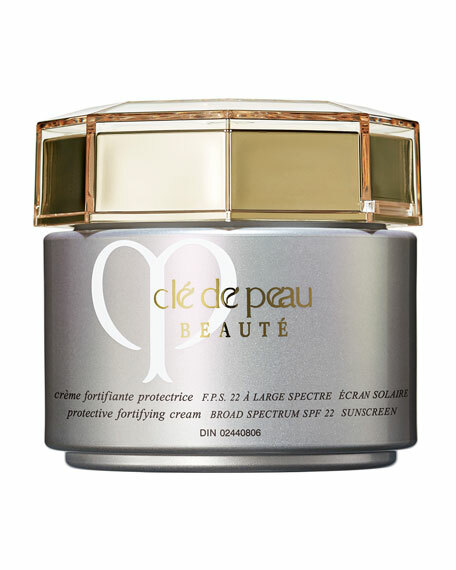 The cream also offers high-level, broad-spectrum UVA/UVB protection. 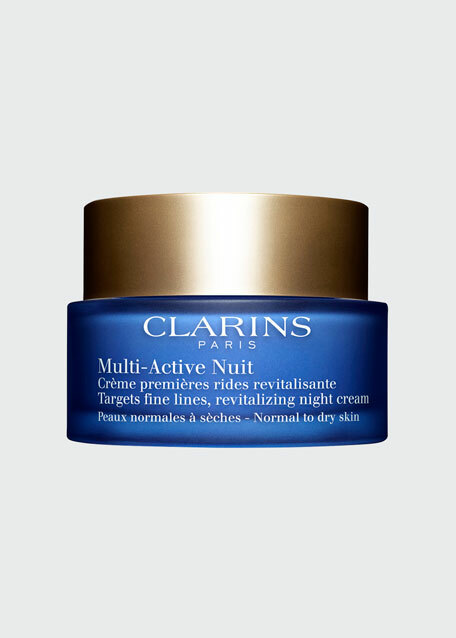 Teasel extract helps prevent fine lines and wrinkles caused by a stressful lifestyle. Organic California Poppy helps absorb the visible harmful effects of late nights and interrupted sleep.